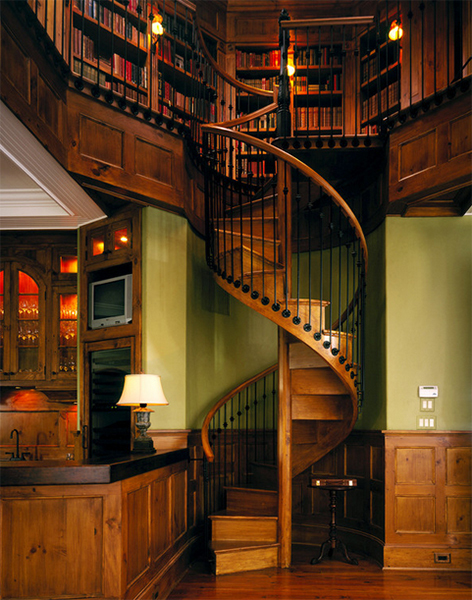 Often more times than not, staircases are the least of our worries when it comes to home renovations. For many the idea of installing an elegant staircase does not cement itself until all the other factors in the house have come to a finish. It shouldn’t be this way. 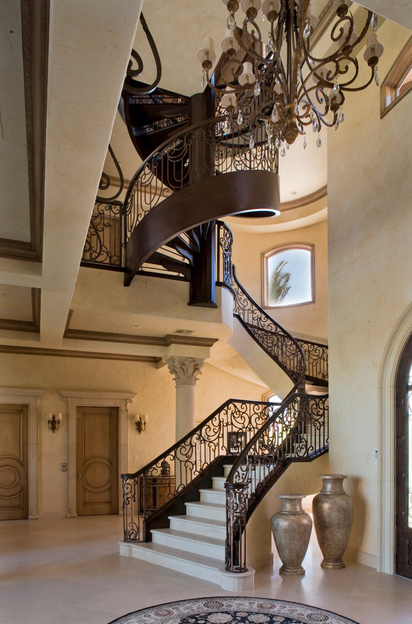 Staircases are the necessary lifelines within the home, opening up passageways from one room to another. 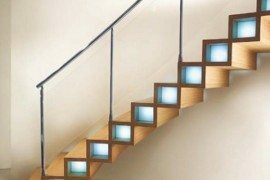 Stairways need to be a top priority, if not the most important one – maybe this aspect of home design can be second to positioning a secure roof. 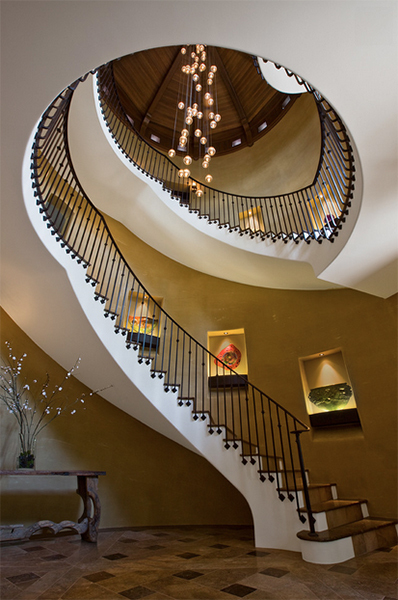 With so many styles of staircases to choose from, the ones that are strikingly different from all the rest are spiral in shape. 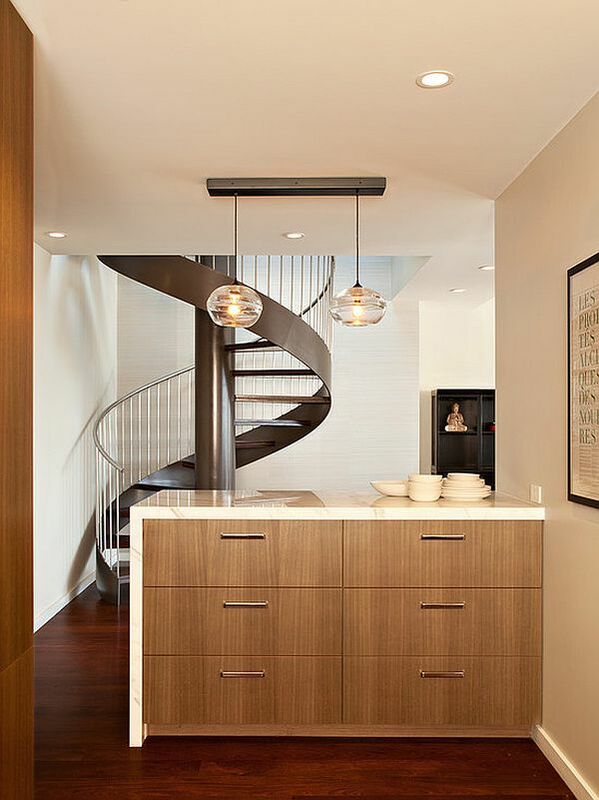 Spiral staircases have become a popular choice in interior home design because they are the embodiment of elegance itself. 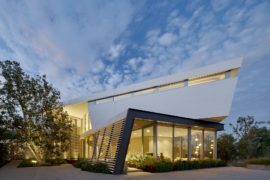 Designers and architects admire this installation for its ability to bring together all the elements of the house, while maximizing the amount of free space within. 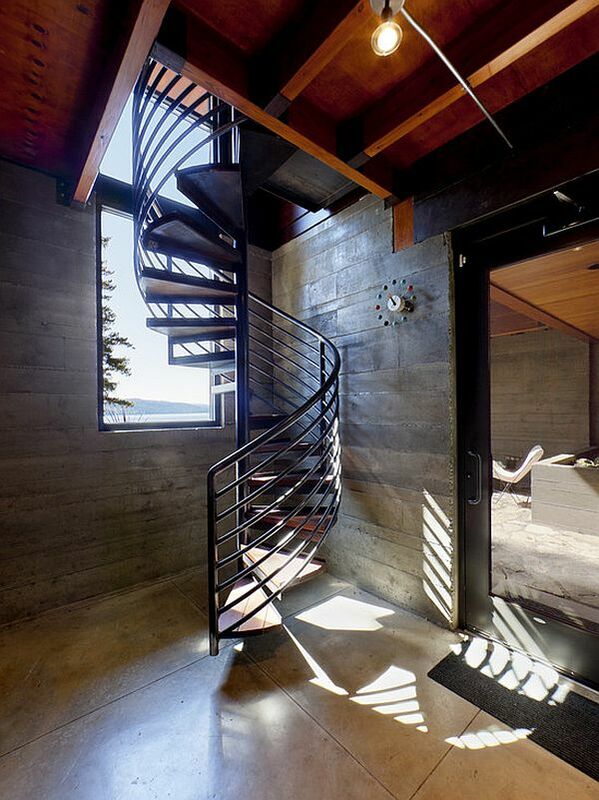 Here are some beautiful designs that might inspire you to incorporate a spiral staircase into your plans and future dream house. In order to find a design that fits your personal preference, you need to consider what types of materials you want to use. For a chic, urban feel, popular choices include edgeless glass, sleek panels of bamboo, stainless steel, or any material that exudes simplicity and functionality. 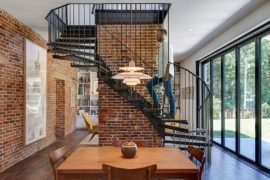 Spiral staircases test the boundaries of traditional design to open up new possibilities in personal expression for interior decor artists and homeowners alike. Without a doubt, the heavenly allure of these designs enhances the level of sophistication and aesthetic elements of a setting. 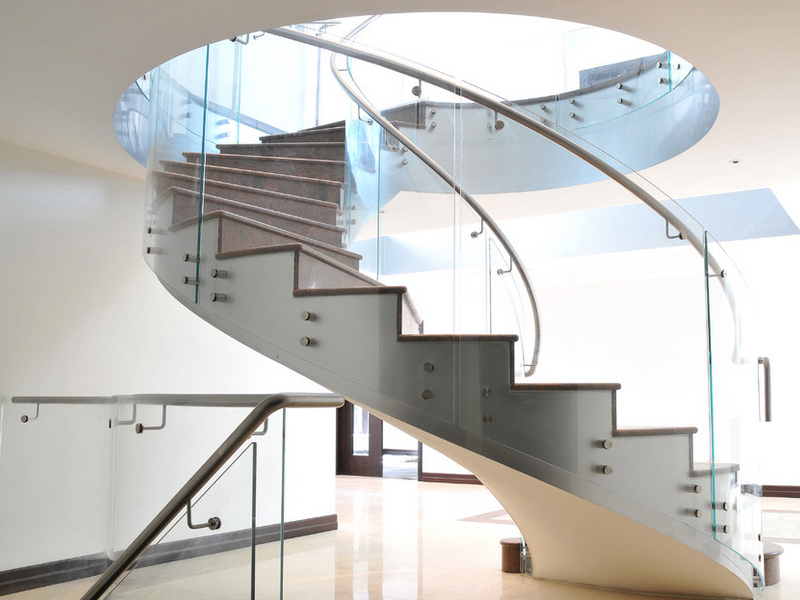 If you are aiming to assemble a contemporary setting that boasts beauty and charm, spiral staircases are your ultimate solution. 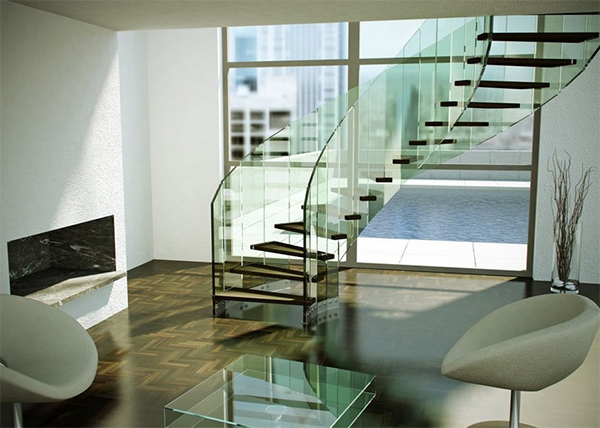 The right decision in staircases can serve as the centerpiece to your downtown loft or cozy suburban home. 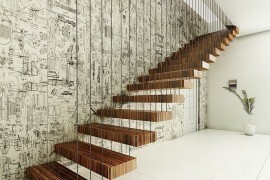 The never-ending structure of the staircase will capture the attention of all those lounging around the house. It’s an unconventional installation loved by those with a keen eye for design. 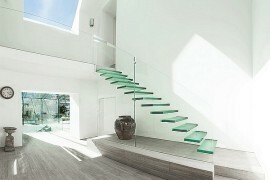 Whatever the occasion, these staircases are a fitting match for both interior and exterior styles. 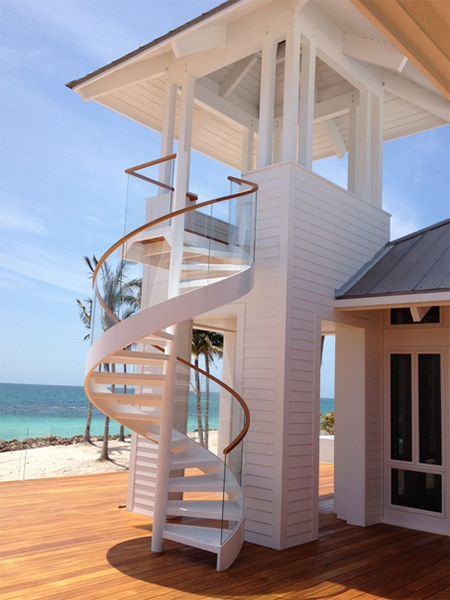 Spiral Staircases have become a favorite among people in close proximity to the beach, but they have also become a popular choice for other outdoor settings as well. 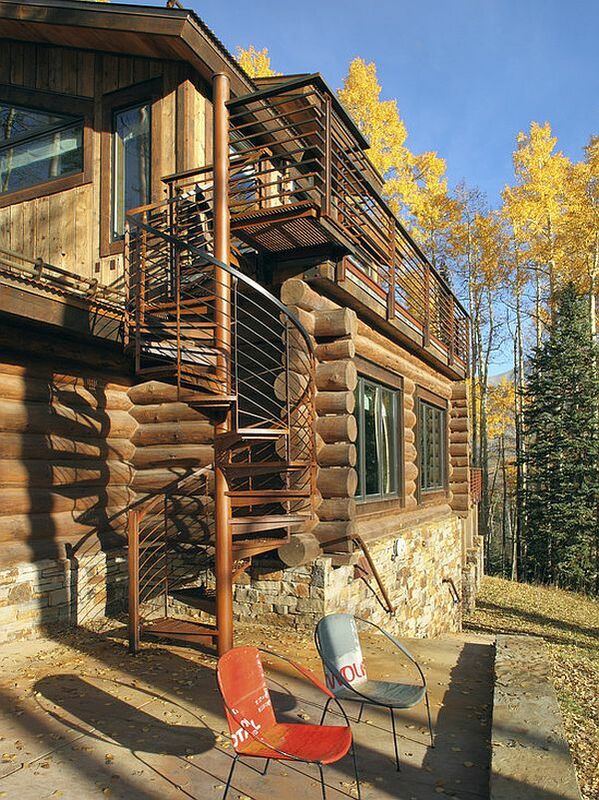 From tree houses to backyard patio settings, these stairwells have an awe-inspiring appearance. 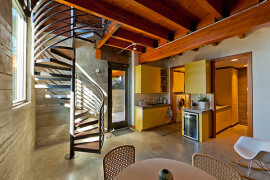 Spiral staircases offer a certain romantic ambiance that other kinds of stairway designs cannot compete with. 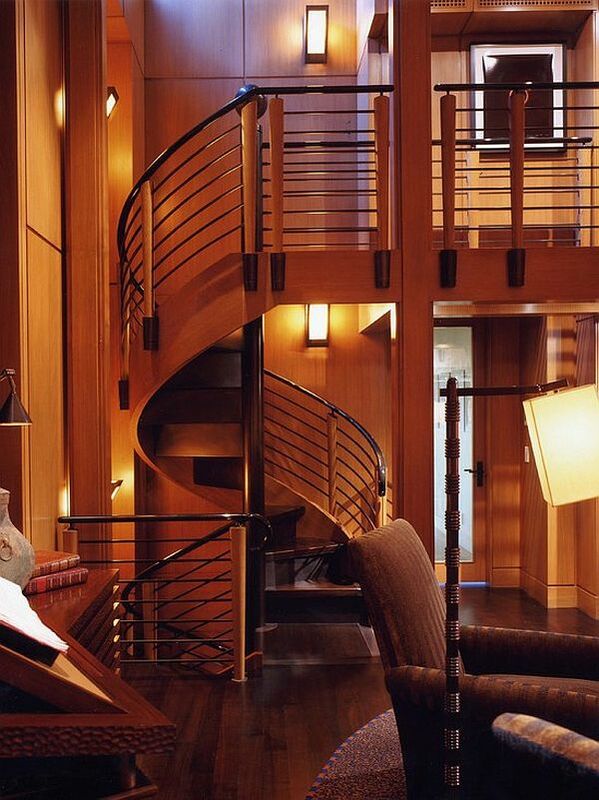 Replace static staircases with curvy, flowing ones to create a fantasy-like living room that boasts magnificence and taste. 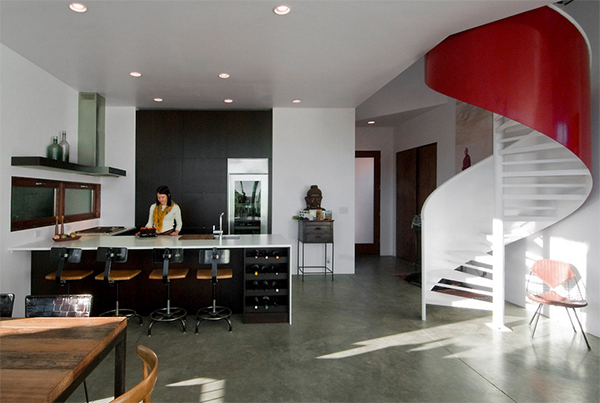 Wouldn’t it be great to incorporate a design that your friends and family will be envious of? Stir in some creative charm with an infinite passageway that goes beyond angular shapes. 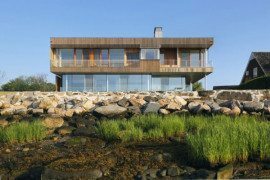 A dream house is one that takes years to build and involves copious amounts of time and energy. Invest all your efforts into a lifestyle that inspires not only yourself, but also everyone who walks through your front door. 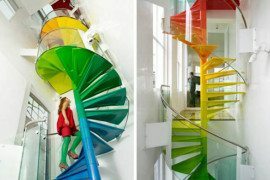 Houses with a spiral staircase as their centerpiece (or outside functional art installation) are far more attractive in the eyes of any interior decor guru because they give insight into the owner’s not-so-typical fascination with modern beauty and design. The right staircase will make even the toughest climbings seem effortless. 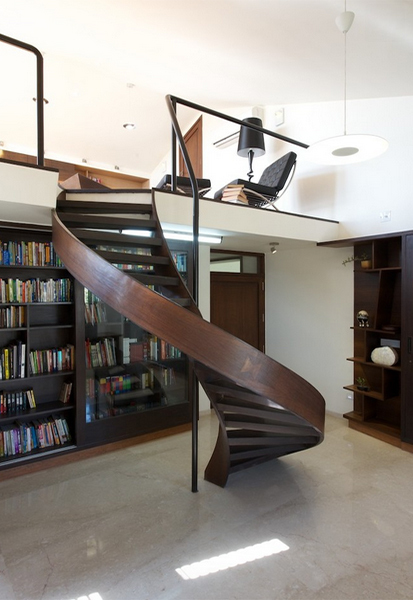 It not only guides your way to your bedroom, but also to another world of comfort.